Online registration is faster, more accurate and the preferred method. 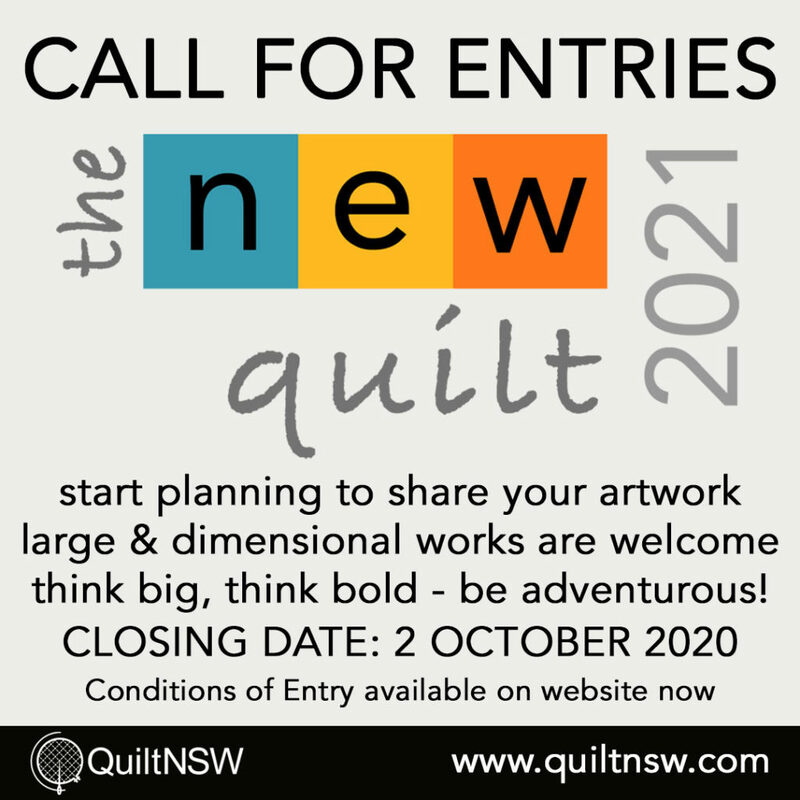 Use this worksheet to plan your online entry. 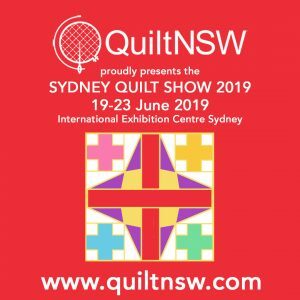 Download the Sydney Quilt Show 2019 Entry Worksheet (500KB PDF).